Spec. variant with the ~cradle~People intended to be transported in the so-called "cradles" and removable ventral cabins. 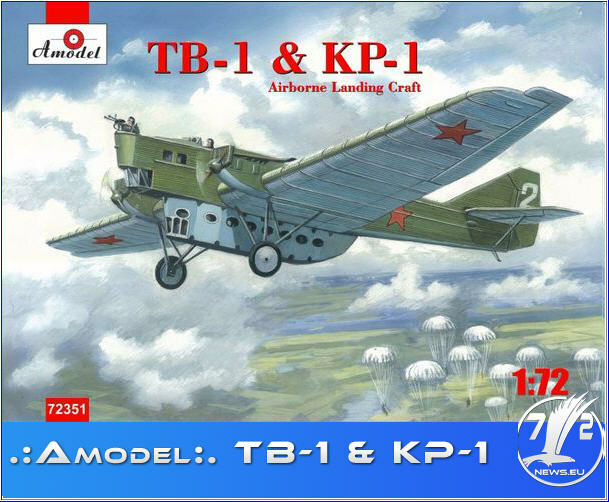 TB-1 was carrying 16 "cradles", officially known as "automatic ejector of the Red Army." "Cradle" was like a coffin without a lid, in which a skydiver climbed. When navigator of the bomber pulled the lever, "cradle" overturned, and at the same time all the paratroopers flew down.